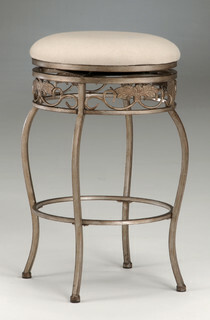 The Vases Bar Stools Set of 2 features a diamond-cut quality that easily enhances any dining arrangement to a level of luxury. 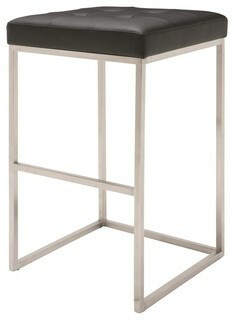 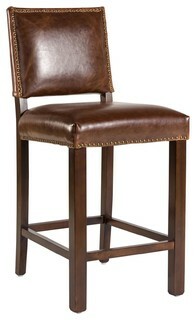 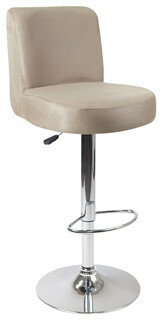 With a backrest that envelops the the back the stool’s design and construction offers both comfort and style. 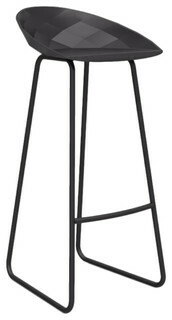 And because it is made of 100% recyclable polyethylene an innovative material featuring superior durability and weatherproof qualities the elegant chair is suitable for all environments indoor and outdoor. 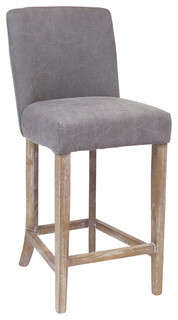 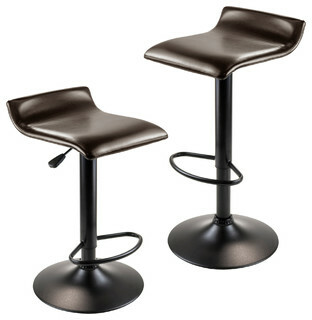 Sold as a set of 2 units of the bar stool.-Made of injected polypropylene with fiber glass-Resistant to UVI-Resistant to extreme temperatures-Resistant to impact and inclemency-100% recyclable-Easy to clean; wipe down with damp cloth-In Stock ships in 3-5 days-StackableVONDOM furniture decor and accessories can be found in more than 80 countries worldwide in both commercial and residential properties. 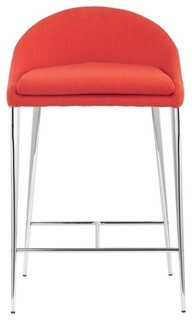 All of VONDOM products meet commercial standards are backed by a 2-year limited warranty.